Wisconsin Fathers for Children and Families (WFCF) Apparel CATALOG , please click here. Wisconsin Fathers for Children and Families (WFCF) Apparel ORDER FORM, please click here. Wisconsin Fathers for Children and Families (WFCF) Bumper stickers, please click here. 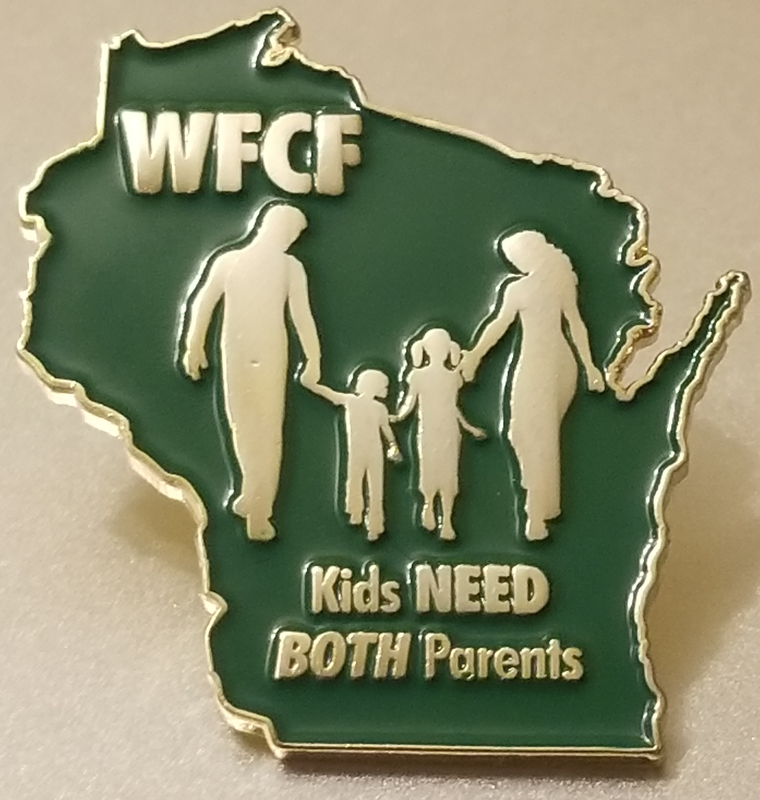 Wisconsin Fathers for Children and Families (WFCF) Lapel Pins, please click here. (WFCF) Bumper sticker/Lapel Pin ORDER FORM, please click here.